Many people pay high premium rates for their auto insurance because of ignorance about the type of coverage they are buying. 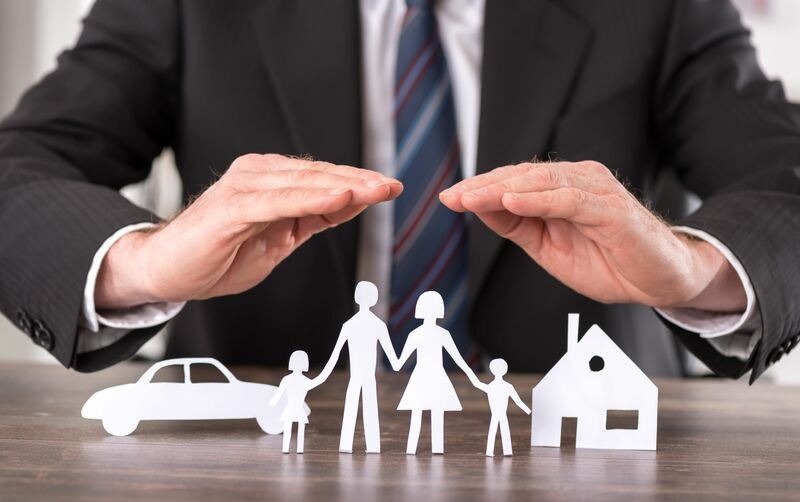 You can avoid falling victim to expensive insurance coverage by learning what is usually included in various insurance coverage. American states have different car insurance policies that you would be better off knowing. You should find out what your state requires of you in terms of the auto insurance coverage that you would like to take. The policies involve various packages and elements that make each cover unique. In New York, for example, you must have a liability insurance coverage among other forms of coverage. Liability coverage is meant to offer protection to a third party during an accident. If you are responsible for the accident, that particular insurance cover will cover the medical costs if the individual sustained injuries. The cover is also intended to cover the cost of repair or replacement of property that were damaged in the accident. Such insurance cover is very useful, as it prevents you from incurring heavy costs directly from your pocket. If you want cover for yourself and your car, you should consider signing up for collision and comprehensive insurance cover. This will save you from incurring the cost of repair or replacement of your car in case of a collision. Concisely, car insurance coverage includes insurance against injuries you caused to someone else. This is known as bodily injury liability. It can also include medical insurance coverage for lost wages, medical payments and the cost of services that should be replaced if they were normally performed by an accident victim caused by your car. Property damage liability is included in the car insurance policy to enable you compensate for damages you caused to another person's property. You can also take collision coverage to cover the cost of damages caused to your car during an accident. You can also take auto insurance coverage against other factors not related to a collision, such as fire, theft, earthquake, flood, missiles, explosion, falling objects and civil unrest. To cover the medical costs incurred in treating injuries if you are involved in a collision with an uninsured driver, you can take an uninsured motorist's coverage. However, this is not compulsory. It will only come in handy if you need medical attention and someone needs to pay for it. When you are shopping for a car insurance coverage, you should consider one that can enable you to save. Most insurers will penalize you for driving a potentially unsafe car. If your car has additional safety features, you will be rewarded with lower premiums. The insurer will consider the cost of your car and determine whether repairing or replacing it would cost more money. An expensive car would attract higher premiums than a cheaper one would. You can also get a cheaper car insurance cover if you are a careful driver. If you have been involved in few or no accidents in the past, insurers will be willing to sell you coverage at lower rates that they would if you are prone to accidents. Your obedience to traffic rules and safety guides will play a huge role in ensuring that you pay lower premiums. Being involved in behavior such as drunk driving will not help your case. Talking to an insurance agent can help you choose the right auto insurance coverage for your car. An agent can help you carry out an impartial comparison of the prices and quality of coverage. When shopping for car insurance coverage, you should consider buying policy from an insurance company that is willing to extend discounts.